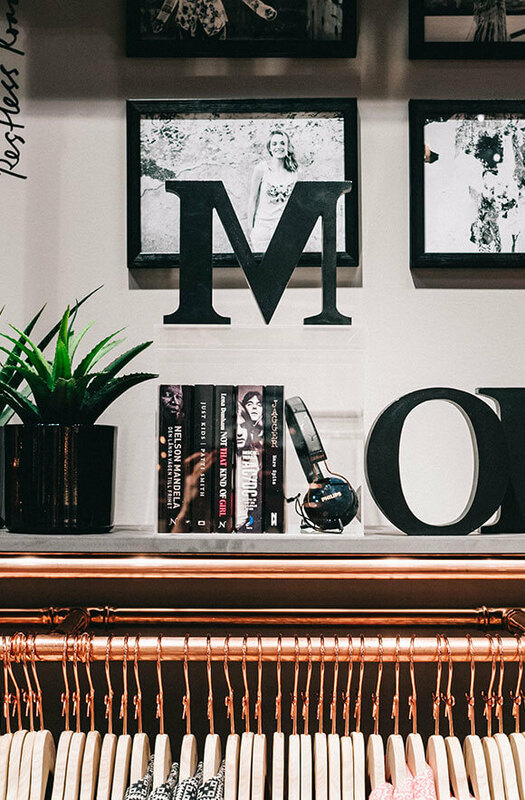 Odd Molly is a company that has a clear and personal style –they go against the norm and stands out in terms of their design, attitude, and brand experience. 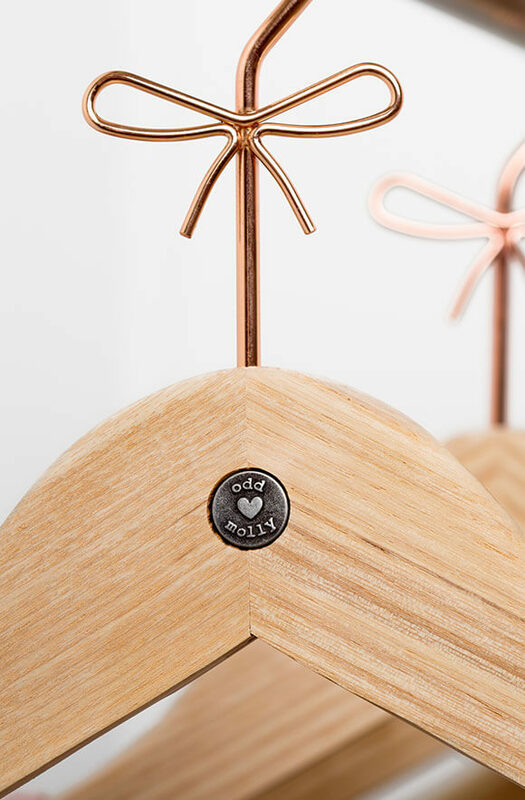 We started working with Odd Molly when the company wanted a hanger that reflected its playful and unconventional aesthetics and was consistent with its unique store concept. They came to us with its own inspirational ideas in terms of appearance and materials, but unsure how to realise it. 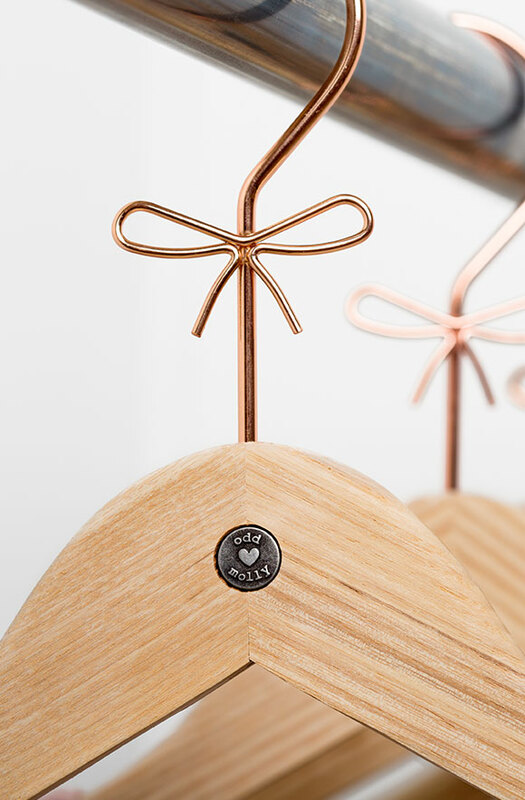 Our creative partnership enabled us to develop an ashwood hanger with a copper-effect hook, finished with a bow. Odd Molly also wanted to use its own coin to clearly make the link to its brand, so we developed a solution whereby the coin was recessed into the hanger neck. 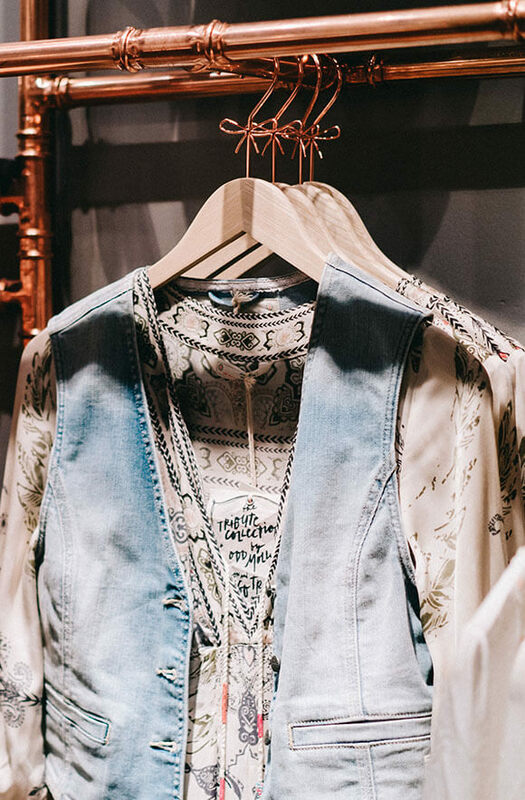 "The hanger has become so popular among customers that it is now sold in the Odd Molly e-store." The end result was a unique hanger and the hanger has become popular among customers. If you’ve got ideas that you want to make real or need our creative expertise, please get in touch so that we can tell you more.